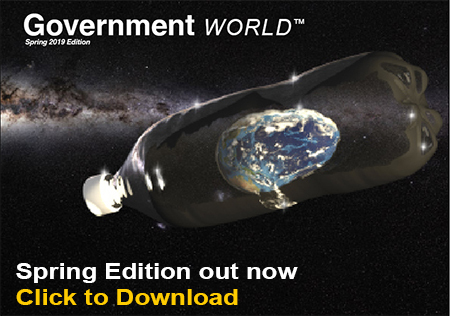 Do you have some newsworthy or interesting content which you would like to see published on Government World? 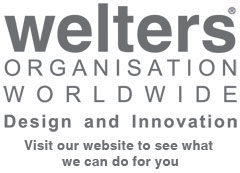 The main content of this site is provided direct from political parties and government departments but we also welcome any user contributions that would be of interest to our readers. Similarly, if you would like your news feed to appear on this site please send us your feed link for consideration. Please submit your News/Articles/Feeds to: submissions@government-world.com and we will gladly consider it for publication.